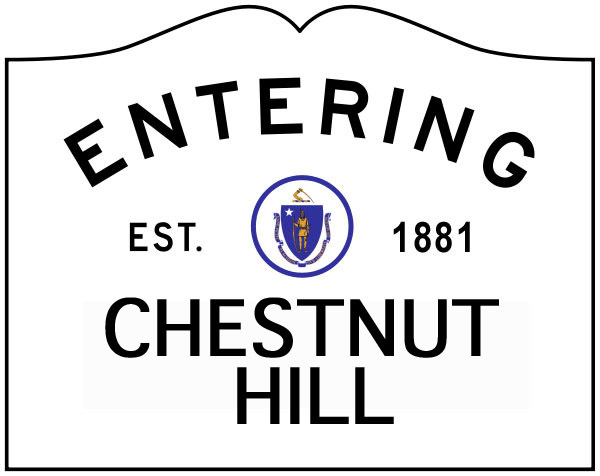 ” I’m writing with an update on MWRA’s continuing efforts to control invasive plants at the Chestnut Hill Reservoir. As you may recall, last winter we lowered the reservoir by 10 feet in order to expose the shoreline to freezing conditions to kill off the dense invasive Eurasian Milfoil and Fanwort plants. With the extreme cold and long duration of ice cover last season, we were successful in knocking back these plants. In fact, this year’s aquatic plant harvest yielded just 79 cubic yards of plant matter compared to 607 cubic yards last year. However, this success did come at a cost: the lack of invasive plants plus excessive nutrients, mainly phosphorous, from the reservoir sediment as well as from runoff (like geese feces) provided ideal conditions for a blue green algae bloom. As this algae expanded, it further shaded out light and prevented rooted plants from growing and absorbing nutrients. It’s a bit of a tradeoff of problems. One of the concerns with blue green algae is that it can release toxins which are harmful to water quality. Remember, this is still an emergency drinking water distribution reservoir and MWRA must keep it ready for use, as we did in May 2010. So MWRA is planning some adjustments to the reservoir management plan for 2014-2015 season. In late November, we will start to drawdown the reservoir again for control of the dense shoreline invasive plants, but only five feet down. We should reach the target elevation in late December and we’ll hold that until the spring when the ice is gone. Then, to deal with the high phosphorous levels that caused the blue green algae bloom, we plan to perform a low-dose alum treatment in the spring. Alum is aluminum sulfate, which is a non-toxic material commonly used in drinking water treatment plants to improve clarity. It is not harmful to aquatic life or people. Alum binds with the phosphorous to form aluminum hydroxide precipitate (or floc). As the floc settles to the bottom, it will remove the phosphorous from the water and lock it up in the sediment. An added benefit is that it will also collect other suspended particles in the water and improve water clarity. Once on the bottom, it will also act as a barrier to prevent phosphorous already in the sediment from cycling back into the water column. MWRA will follow this treatment with periodic water quality monitoring to gauge its effectiveness, and will continue the annual survey to assess need for seasonal plant harvesting. I will keep you posted on our progress. When was the BC reservoir tested for algal blooms?